Cama Group was established in 1981 in Italy. It develops and manufactures complete secondary packaging lines, mostly used by large companies operating in food industry or other fields. Highly qualified technicians and engineers are working for the benefit of the Group. Their main concern is the highest quality of all systems and processes. In total 180 professionals create complete lines thanks to their vast experience in this area and strong work ethic. Cama Group is constantly applying the latest developments in the field of robotic loading equipment. The whole process ends with the formation of boxes of cardboard or corrugated board and stacking them on pallets. The company constantly invests part of the revenue in experimental, design, scientific and research works, thus actively developing. Its employees are not only constantly carrying out the latest challenging tasks of the market, but also taking full advantage of modern technology achievements. All these ensure the company’s leadership in the market. 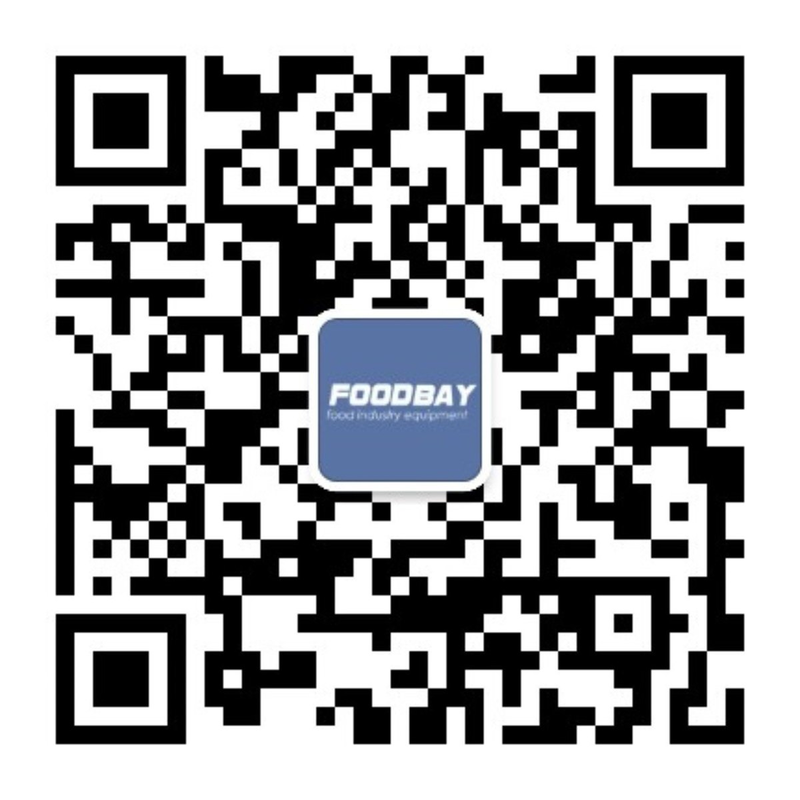 Foodbay has collected the best Cama packaging lines and other sets of equipment. It can be purchased directly or by contacting the suppliers. Such a wide selection allows you to choose the most suitable variant and optimal price of equipment. В группе компаний Cama Group с головным офисом в Италии работает около 180 человек. Компания состоит из высококвалифицированных инженеров и техников, приверженных философии «всеобщего качества процессов и систем».